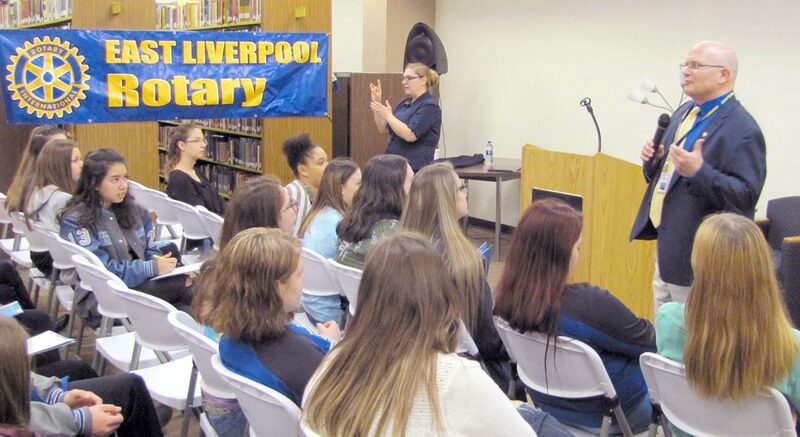 EAST LIVERPOOL — East Liverpool Rotary Club partners with Kent State-East Liverpool for the second-annual Career Day – What do you want to be when you grow up? That question is on the mind of many high school students as they consider their options after graduation. To help answer that question, members of the East Liverpool Rotary Club partnered with the East Liverpool Kent State campus for a day-long series of informative presentations on March 15. 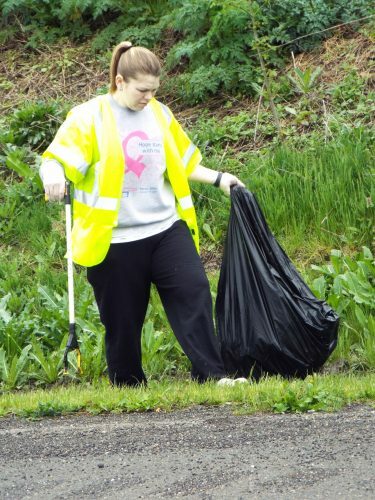 The entire sophomore class, 160 students in all, from East Liverpool High School participated. Upon arriving at the campus, students heard from experts on college life, trade school opportunities, financial aid and managing education debt. Afterwards, they attended small-group presentations on subjects of interest to them. Local professionals who work in business, health care, engineering, various trades and other occupations shared their expertise about preparing for and working in their respective fields. The students were engaged in the presentations, and grateful that the Rotary and Kent State would organize an event to help get them thinking about career opportunities. Rotary members are pleased with the positive impact Career Day had on the students and are looking forward to next year’s event.